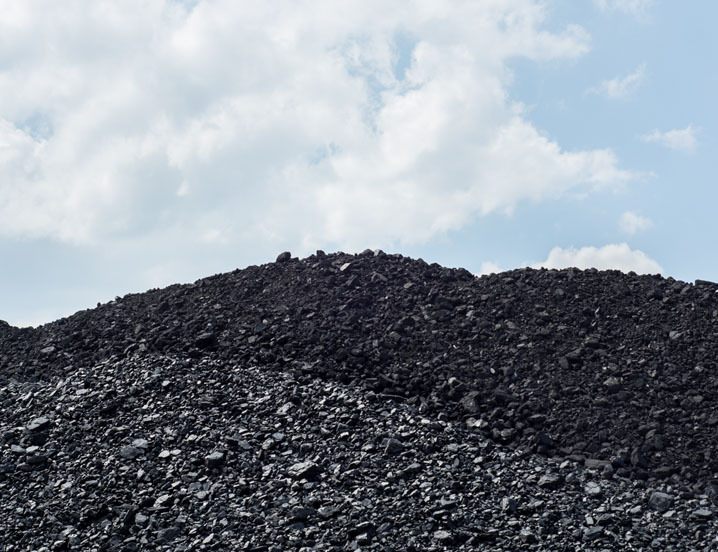 Coal is often stored after being mined. 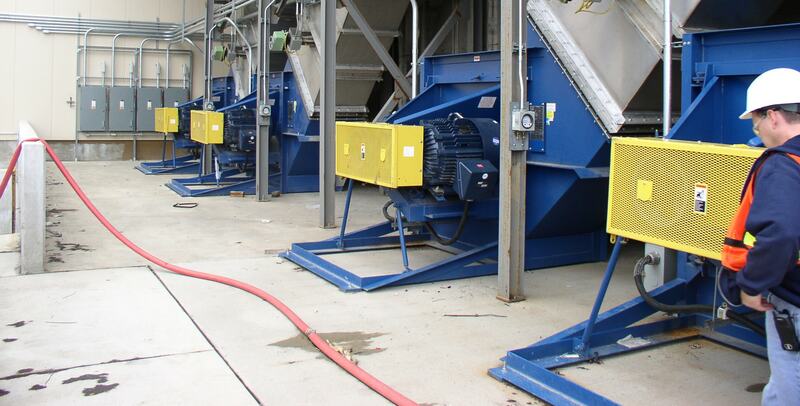 Before processing, it must be dried, and many times requires the use of a rotary drum dryer to assist in the process. When drying, the coal is tumbled while hot air passes over the material and through the drum. Our fans are used to drive the hot air that forces the excess water out of the coal, leaving useable, dry coal. Regardless of the size of your operation and system requirements, Twin City Fan is capable of manufacturing virtually any size fan or blower to meet your exact specifications.